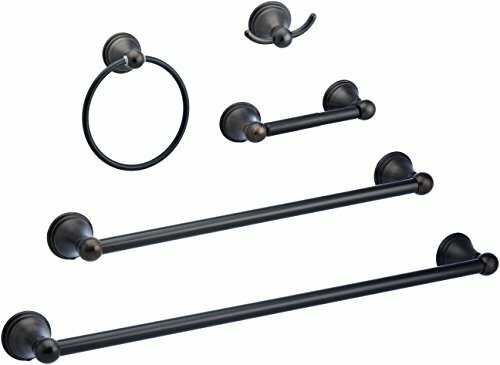 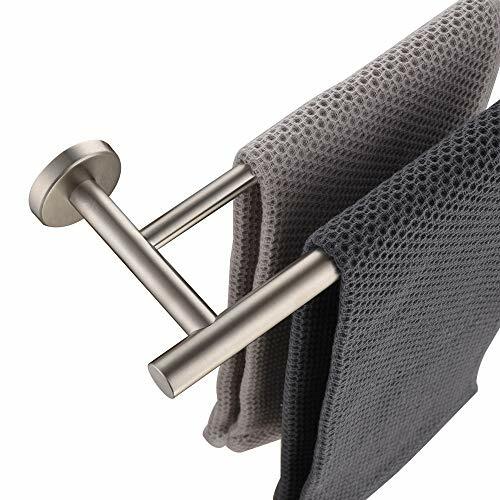 With its floating ball design and cool aesthetic, the Moen Lounge 24-Inch Bathroom Double Towel Bar adds a touch of simple, carefree style to your bathroom. 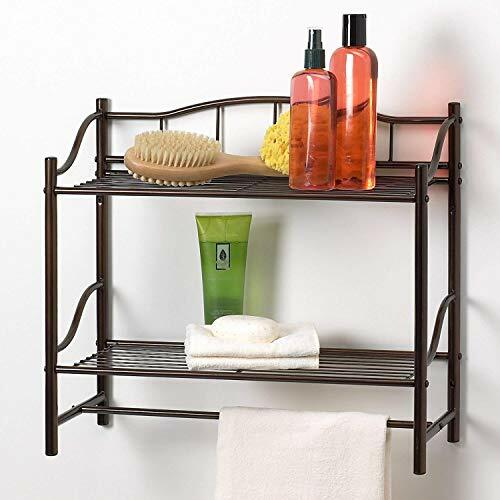 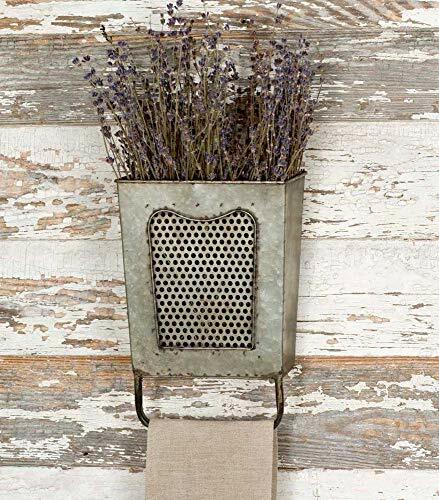 The 24-inch double bar provides ample space for hanging multiple towels, washcloths, and other items. 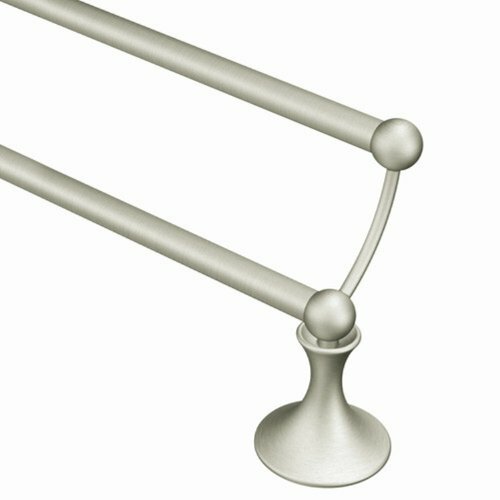 Dependable metal mounting posts offer lasting durability and stability, and the included mounting hardware and template make installation easy. 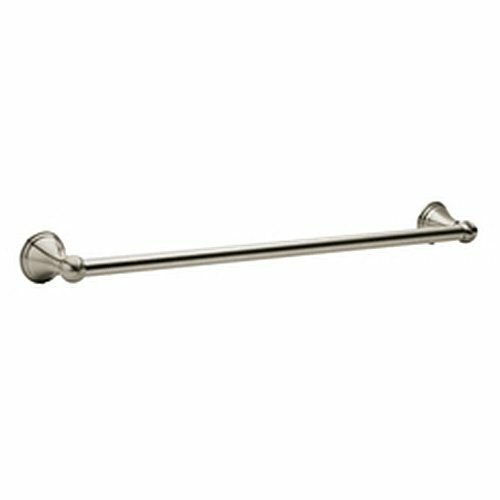 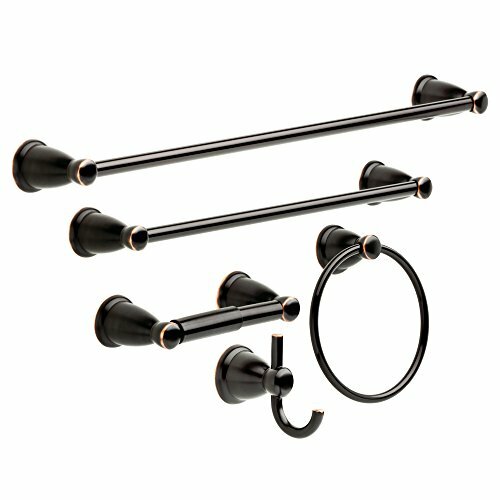 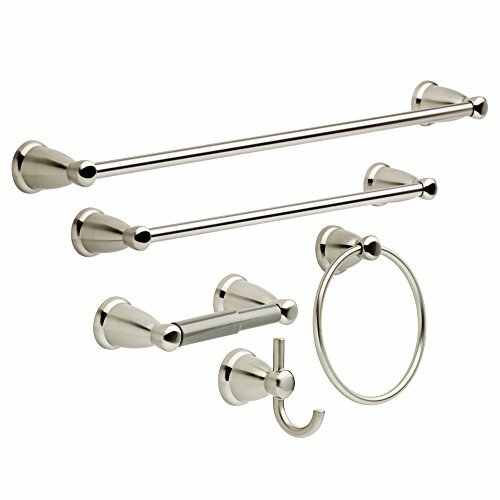 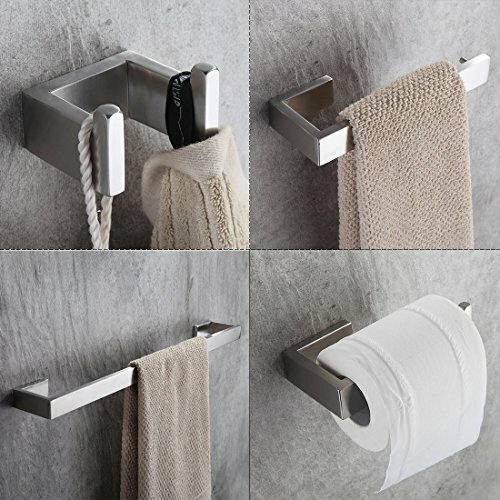 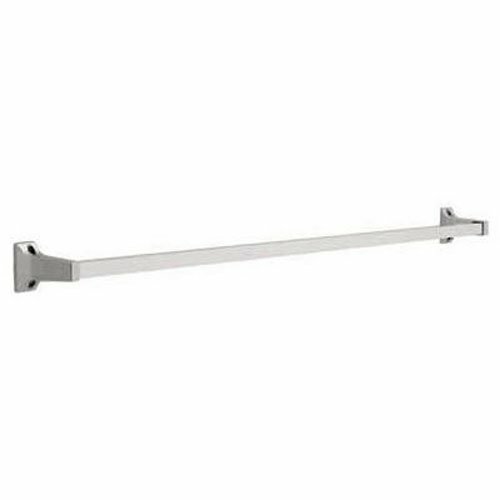 The Moen Lounge Double Towel Bar is available in a highly reflective chrome finish and a warm brushed nickel finish.